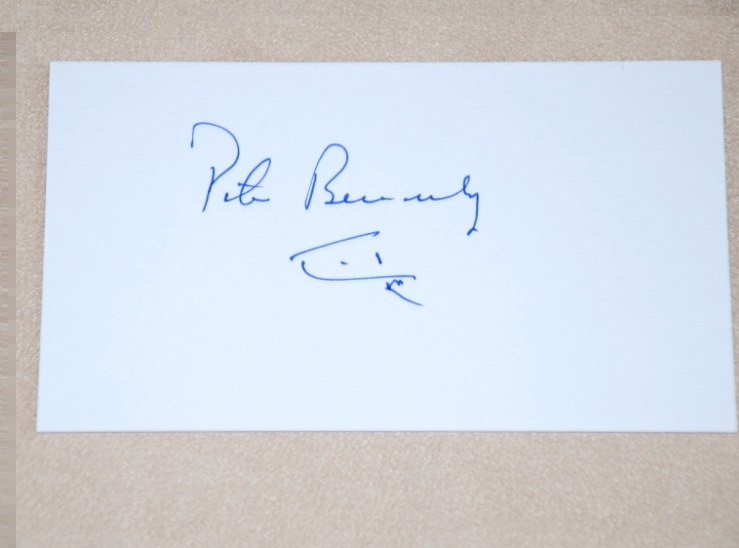 JAWS Peter Benchley Signed Autograph index card - RARE !!! Very rare item. Signed by the creator, and writer of JAWS. Now deceased. Has also drawn a Shark Sketch ! 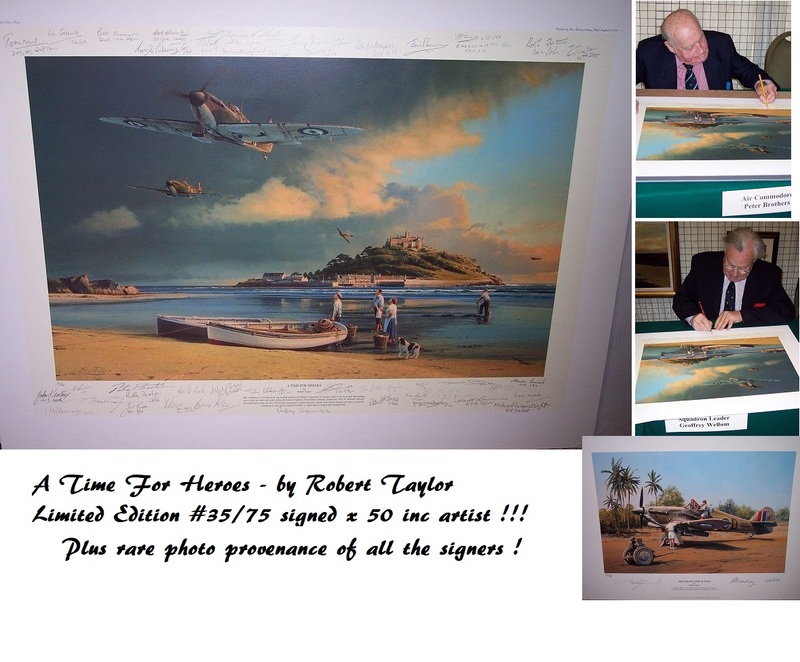 A Fantastic item for any JAWS collector. Notify me of updates to JAWS Peter Benchley Signed Autograph index card - RARE !! !